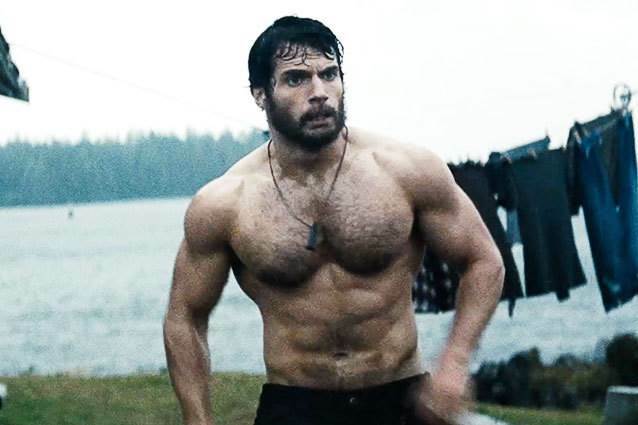 Henry William Dalgliesh Cavill, known for his fascinating performance as Superman in DC movies including Man of Steel, Batman v Superman: Dawn of Justice, and Justice League, had to work incredibly hard to achieve a superhero physique. The role of the dashing agent he played in The Man from U.N.C.L.E. or the CIA assassin in Mission Impossible: Fallout also required him to have a fit and chiseled body. It is no secret that the workout and diet regimen of modern Hollywood superstars are so intense that these can be compared to those of professional bodybuilders and endurance athletes. 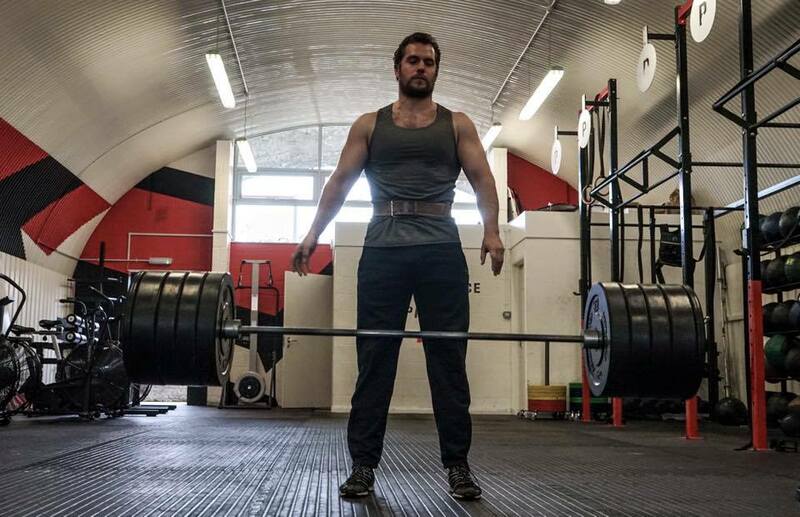 Cavill worked under the supervision of Mark Twight, the renowned American climber and the owner of Gym Jones who has trained several Hollywood actors. He was already lean and shredded from shooting the movie Immortals. However, to transform into Superman for Man of Steel and Batman V Superman: Dawn of Justice, Cavill had to gain significant muscle mass. He trained two months on his own and four months in Los Angeles with Mark, exercising two-and-a-half hours per day, pushing his body beyond the normal limits. 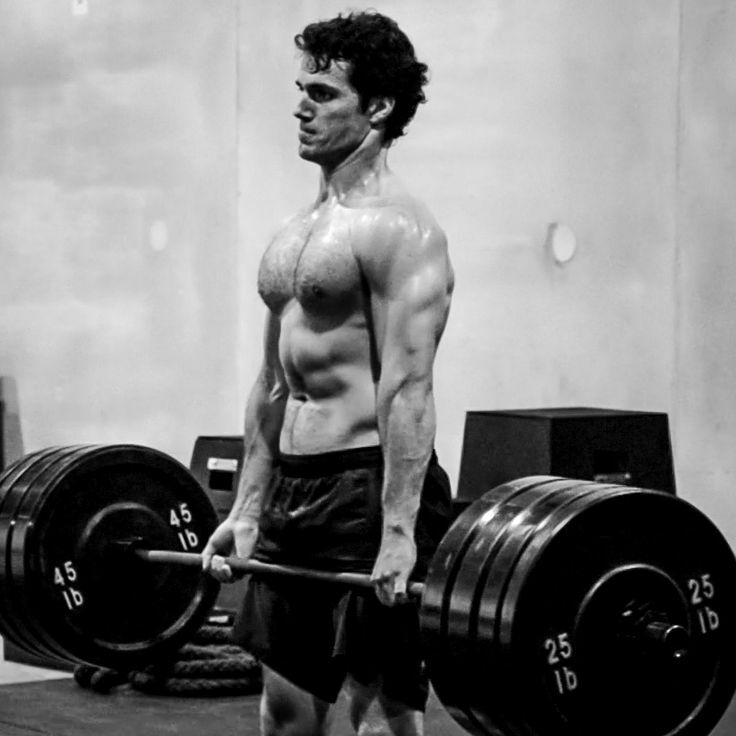 Although Gym Jones has not revealed the exact workout program Cavill followed, a CrossFit-type workout with high-intensity, wide-ranging, functional movements geared towards mass gain would approximate Cavill’s workout. Tuesday: Completing 8 X 50-yard sprints with 60 seconds of rest after each round. Thursday: 7 reps of the following exercises with as many rounds as you can in 10 minutes, using 50 lb dumbbells.